We can help you with more than just the food! Vintage Rentals is Ball ‘n Biscuit’s sister company that features unique, vintage place settings and other decor. 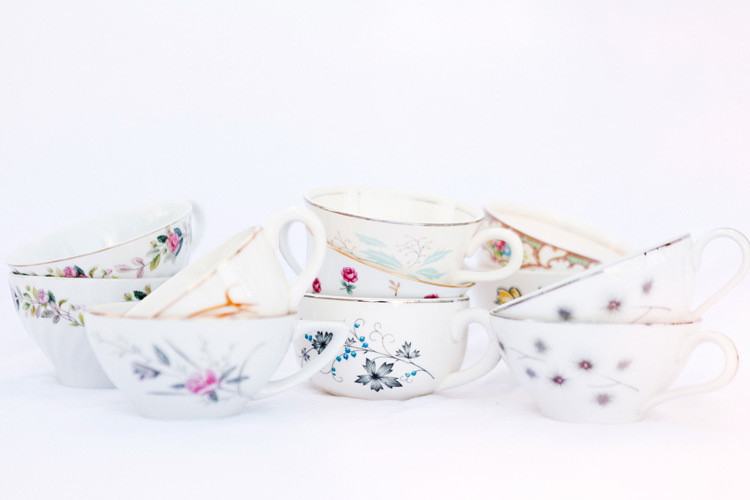 Give your wedding or other special event the character and style you are dreaming of without spending months hunting down that perfect antique china or raiding attics for heirloom linens. We’ve already done it! Don’t want your table settings to be the star of the show? Don’t worry, we’ve got basic rentals available, too. Visit our Table of Contents Vintage Rentals webpage for details.